This past week I experienced listings that went pending faster than we could schedule to see them. Case in point, I had out of town buyers wanting to look in El Dorado, Augusta, Benton and Kechi area. We targeted 13 homes for the first round and before we could schedule 3 of those went pending…. Buyers you will be more in the ballgame if you have your pre qual letter from a lender/mortgage broker. 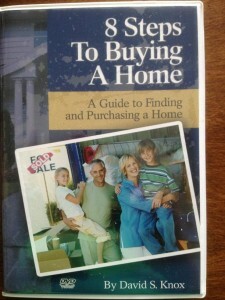 With this in hand you will be ready to submit an offer as soon as you find the house you love. Contact me to borrow my CD titled 8 Steps to Buying a Home free for a week.